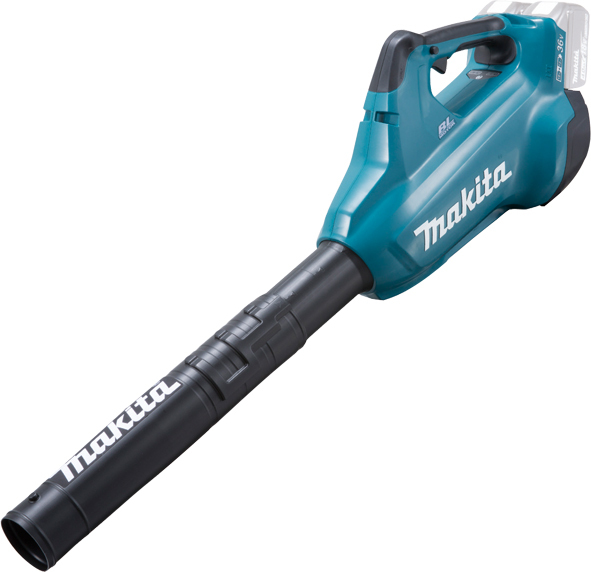 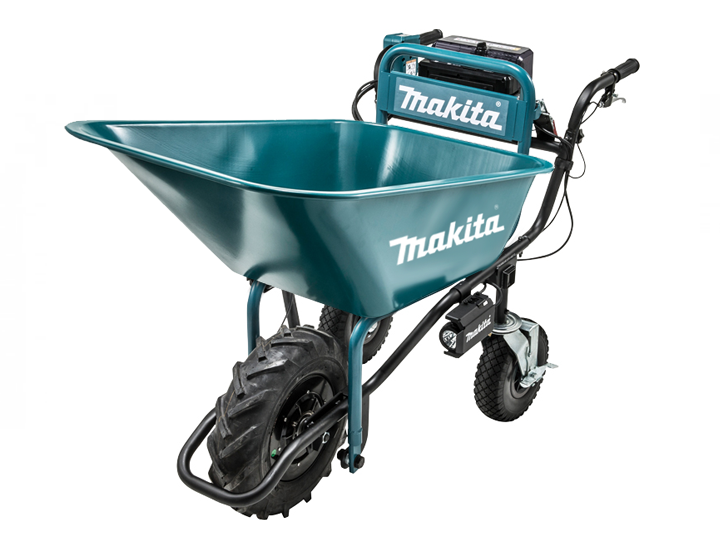 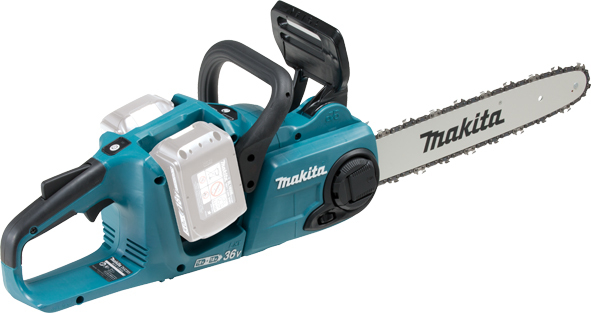 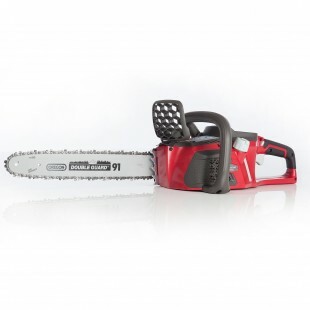 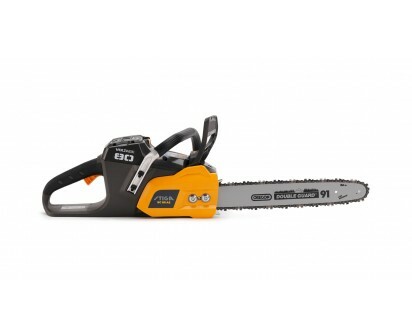 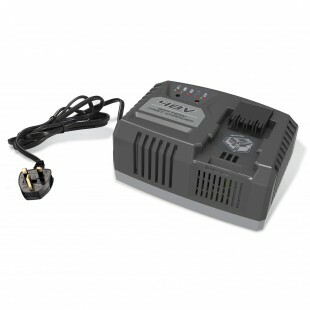 Available in 18v, 36v twin, 48v and the powerful 80v. 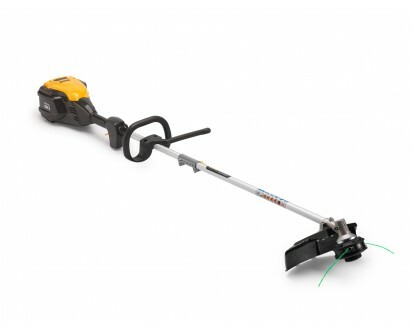 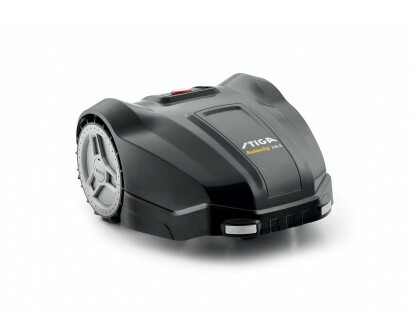 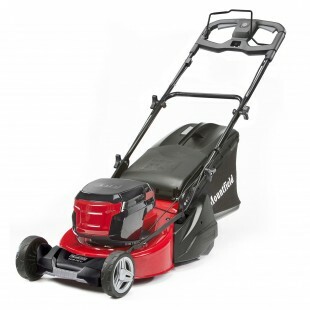 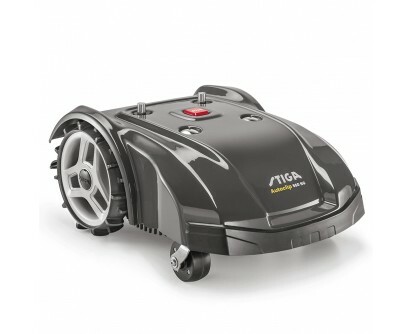 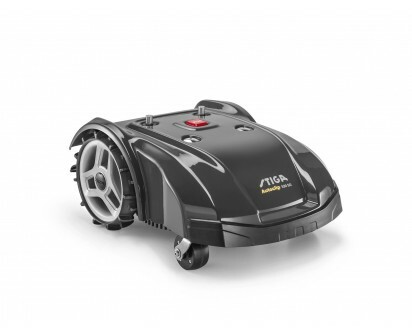 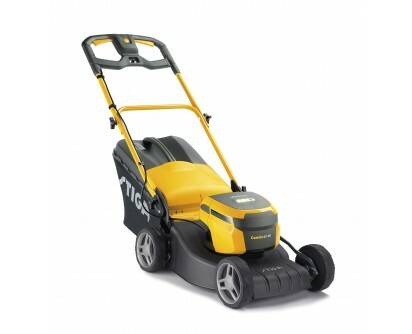 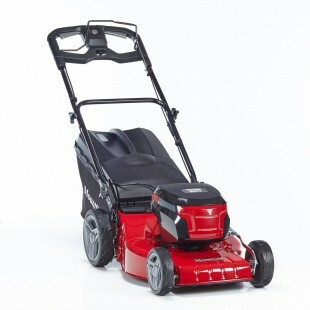 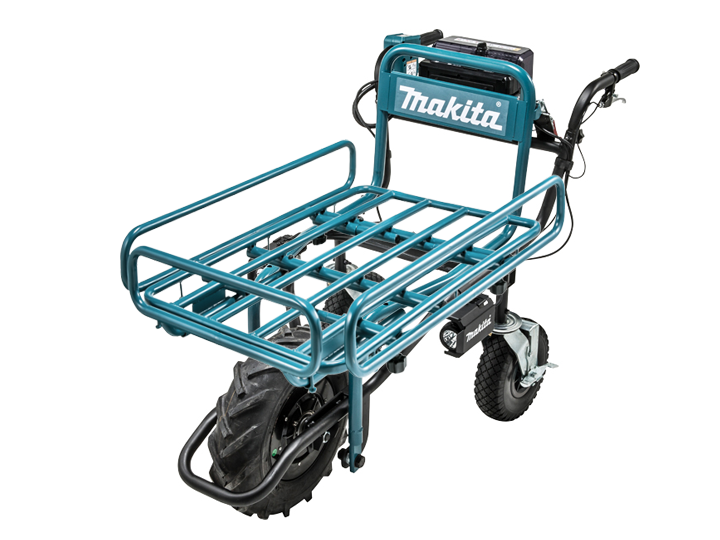 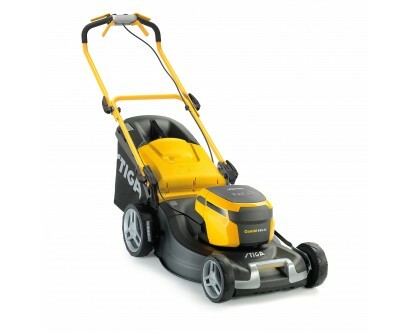 Li-ion feature a variety of machines with interchangeable batteries, allowing mowing, strimming and hedgecutting in one easy step. 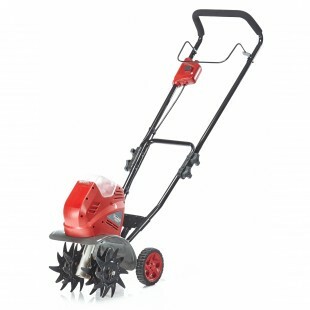 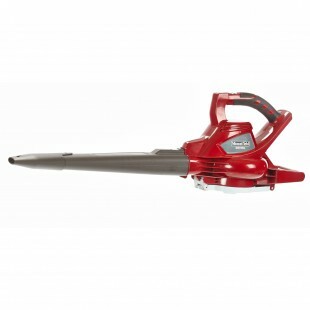 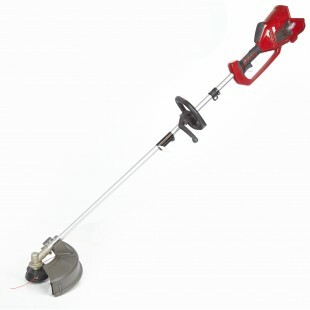 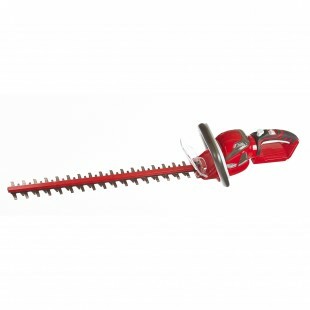 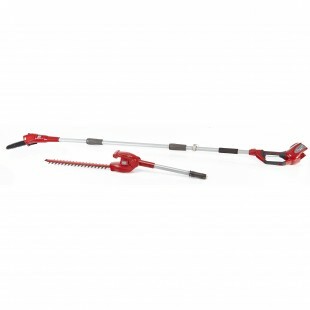 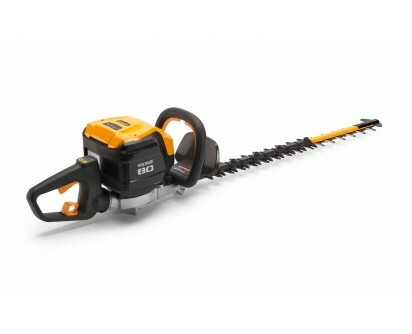 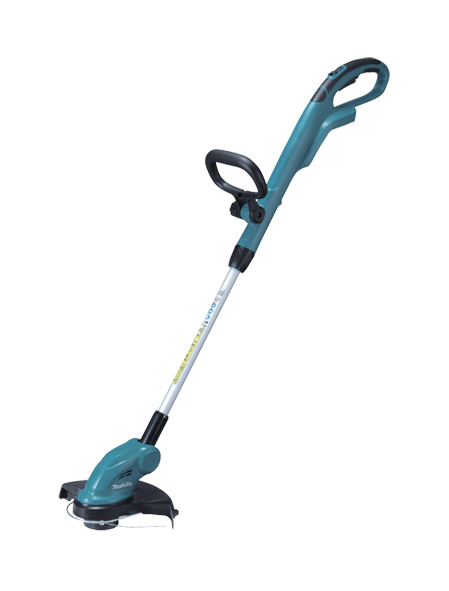 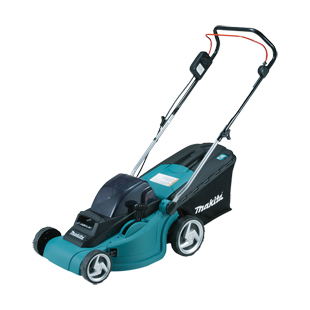 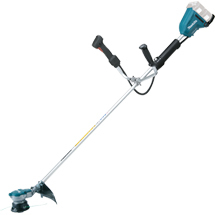 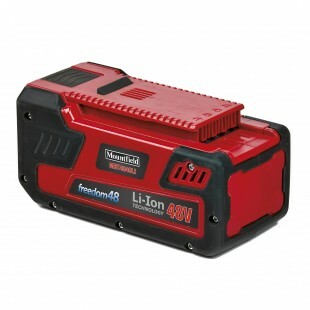 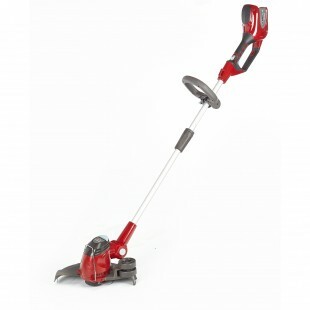 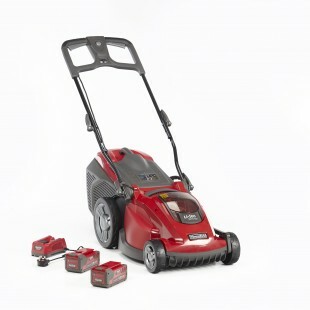 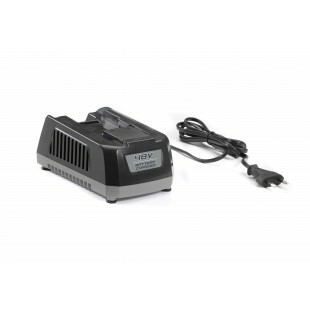 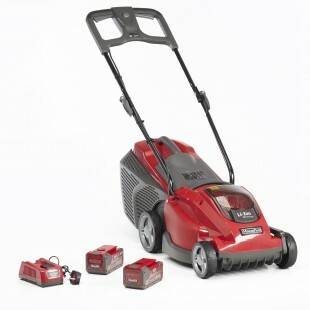 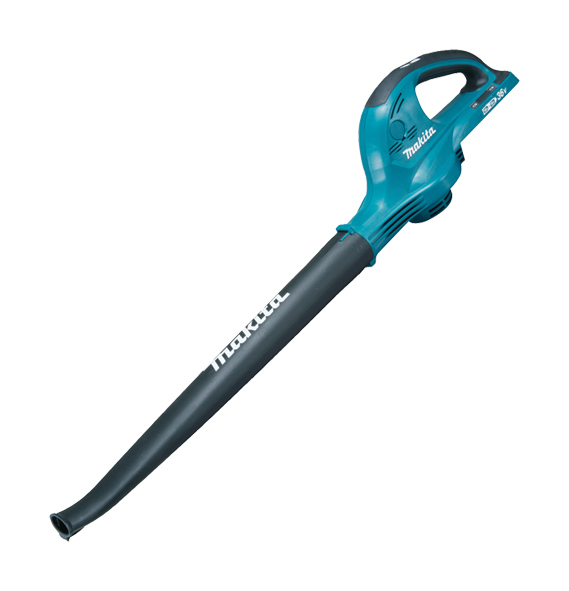 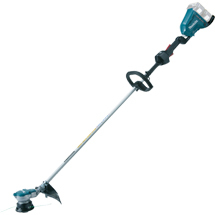 Li-ion offers garden maintenace without the fumes from petrol or electrical leads. 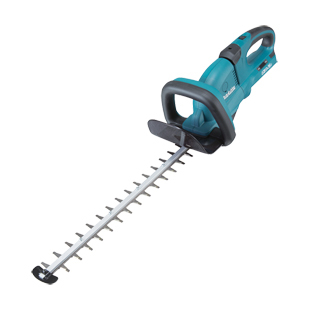 Simple really.